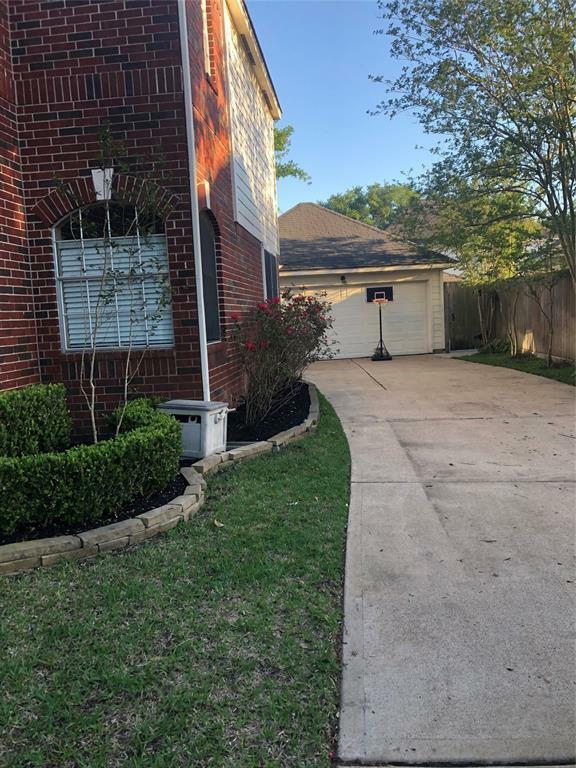 GREAT LOCATION, FLOORPLAN & LOW TAXES...This beautiful 2-story Perry Home (4 Bedrooms, gameroom currently used as Bedroom 5), 3.5 bathrooms, 2 car detached garage. 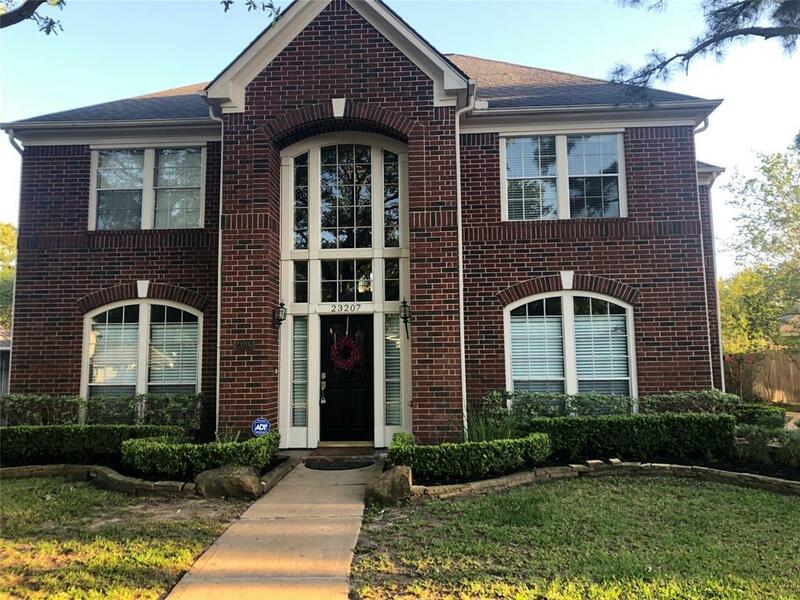 Conveniently located just off Cinco Ranch Blvd and 99, with lots of updated features: lighting, wood flooring, granite, recently replaced A/C. Both formals. Gameroom. 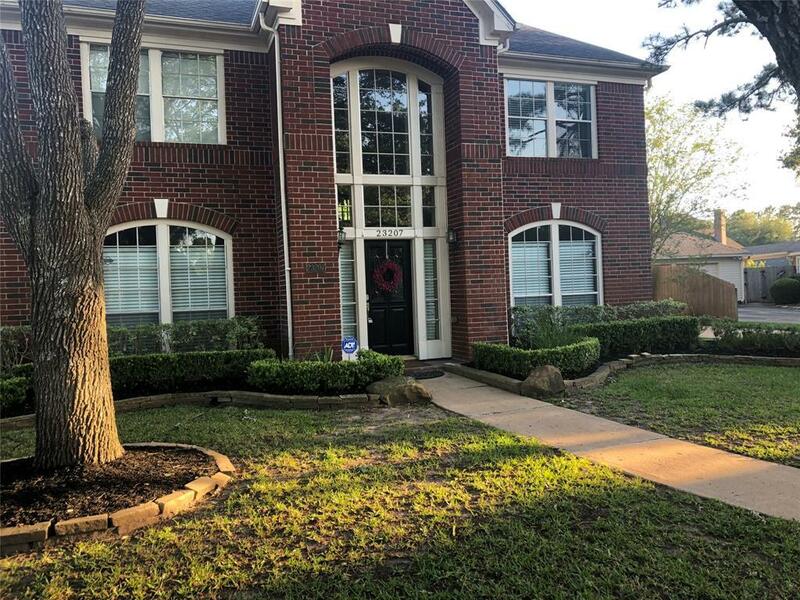 Large Master bedroom is located downstairs with a fabulous master bathroom featuring separate garden tub and oversized shower. His and hers vanities. 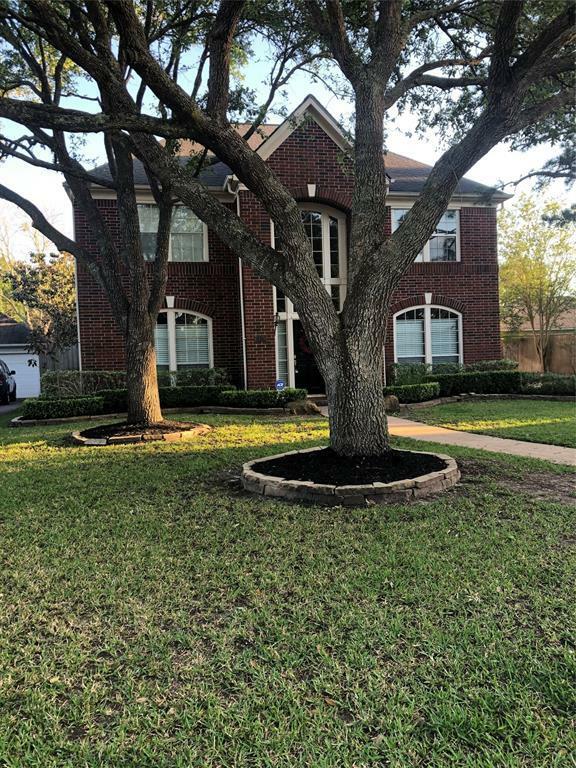 Beautiful landscaping in front & rear. Low maintenance backyard with enough space for entertaining. Zoned to Cinco Ranch Junior High and Cinco Ranch High School. Walkng distance to Fielder. THIS HOME DID NOT FLOOD. BE SURE TO WATCH THE VOICEOVER VIRTUAL TOUR. This was my clients dream home (being relocated), and it can be yours too. Be sure to schedule your showing today, before its gone.